Nine people appeared in a Benin court Wednesday on charges of selling fake drugs at the start of a landmark trial in a regional campaign against illicit medicines. The suspects, who include executives from major pharmaceutical companies operating in the West African nation, were remanded in custody until March 6 on technical grounds. They are accused of "the sale of falsified medicines, (and) display, possession with a view to selling, commercialisation or sale of falsified medical substances." A tenth defendant, the head of the Directorate for Pharmacies, Medications and Diagnostic Evaluation (DPMED) under the control of the ministry of health, was not in court on the trial's opening day. He is accused of failing to prevent the offences. Benin launched the crackdown last year after mounting alarm about the scale of the trafficking of expired and counterfeit drugs in West Africa. Fake medicines are drugs that are bogus or below regulatory standards but often are outwardly indistinguishable from the genuine product. Taking them may do nothing to tackle an illness or -- in the case of antibiotics -- worsen the problem of microbial resistance. 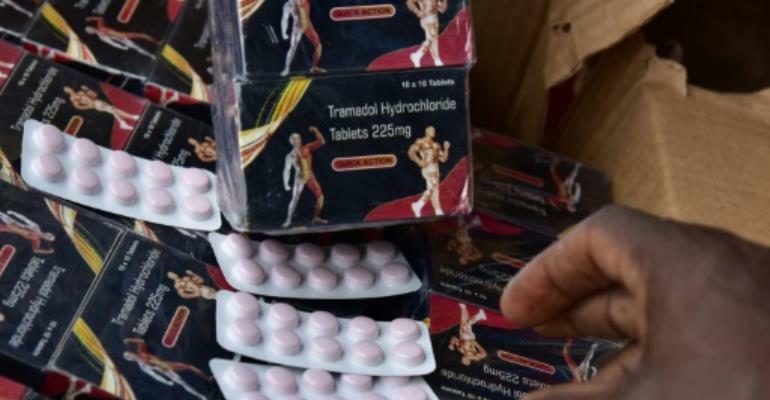 According to an investigation by the Paris-based International Institute of Research Against Counterfeit Medicines (IRACM), West African markets are awash with fake drugs made in China and India. In 2015, the American Society of Tropical Medicine and Hygiene estimated that 122,000 children under five died due to taking poor-quality antimalarial drugs in sub-Saharan Africa. A 15-nation regional body, the Economic Community of West African States (ECOWAS), last April announced an investigation into the fake drugs business. A lawyer for the civilian plaintiffs told AFP that the trial in Benin was adjourned until March 6 at their request "in order to incorporate another case, of illegal pharmaceutical practice".